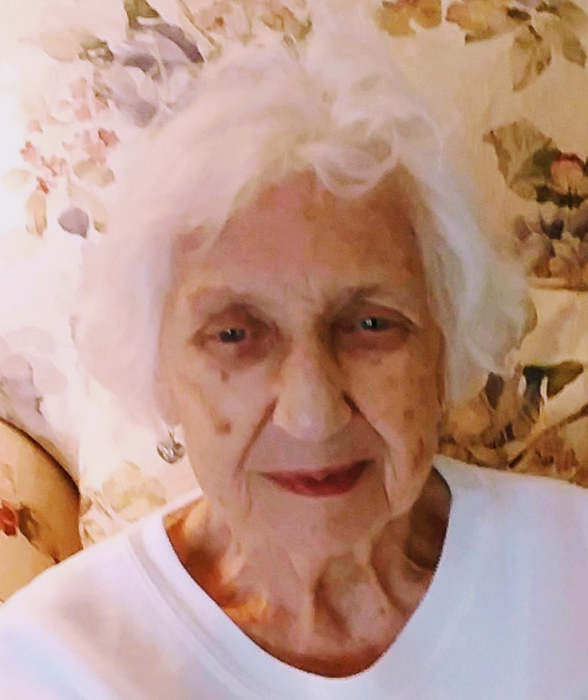 GRAY, Shirley Jean, 85, Johnstown, passed away January 20, 2019 at Laurelwood Care Center. Born July 29, 1933 in Johnstown daughter of Milton W. Sr. and Florence (Allison) Gray. Preceded in death by parents; sister, Mildred Augustine (Joseph); brothers, Russell (Shirley), Alvin, Herman, James and half-brothers Lester (Grace), Milton and half-sister, Hazel. Survived by sisters-in-law Helen and Erma; nieces and nephews, Gary Gray, Bernadette Regan (Mike), Sherree Kmett, Kevin Augustine, Thomas Gray (Linda), David Gray, James Augustine and Kathy Karmanocky; numerous extended family and devoted friends. Retired from Bethlehem Steel where she worked in the red brick office. She was an avid reader. She also enjoyed playing cards and watching cooking shows. Her family meant everything to her. Friends will be received Friday from 11:00 am until noon at John Henderson Company Funeral Home, 215 Central Ave. Interment Richland Cemetery.